The new version supports the JetCam cameras and improved stability of library under debugger. 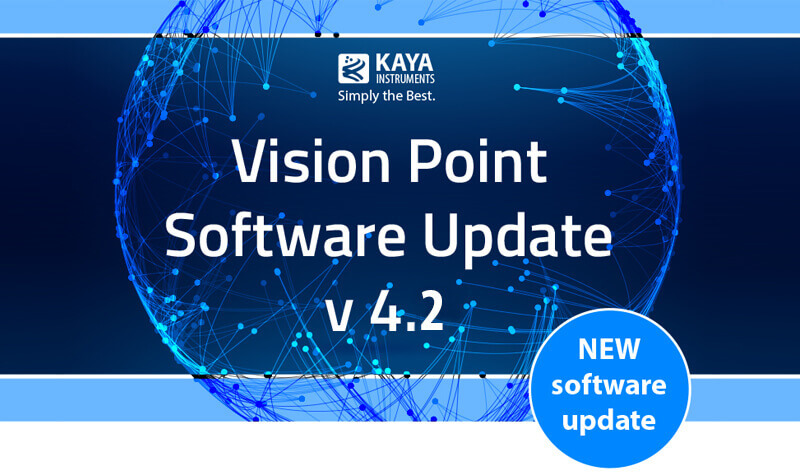 Kaya Instruments announces the new version release of Vision Point software, the Vision Point 4.2. Besides this key feature, Vision Point 4.2 contains numerous bug fixes, improved documentation and diagnostic improvements. If your operating system in your computer is 64-bit Windows 7 and the firmware version of your frame grabber is 3.x, please update your firmware first and then download the Vision Point 4.2. Please find the download links below. If you have any questions or need technical support, please do not hesitate to E-mail us.